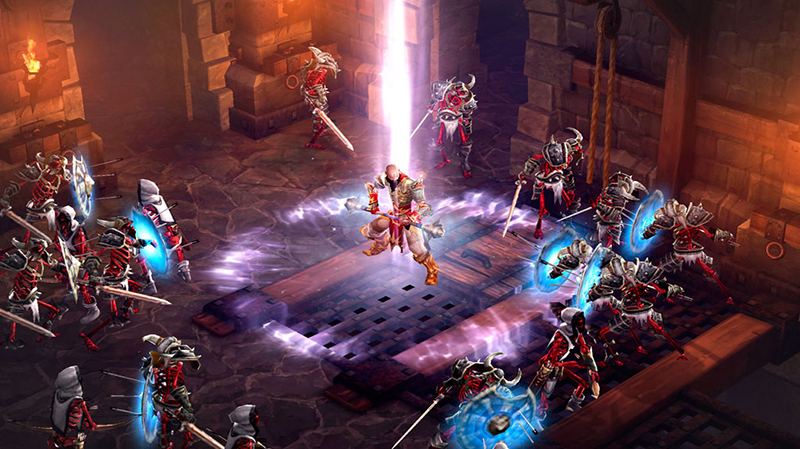 Diablo 3: Ultimate Evil Edition feels like the happy conclusion of a two-year public beta, with the initial purchasers on PC bearing much of the grief with the auction house and the slow pace to reach level 60. ...It's just a shame that some newcomers won't appreciate what the early adopters went through to make the fantastic game it is today. Ultimate Evil Edition is full of great ideas and wonderful refinements: it wants you to want to play it, and it makes itself as open as it can to doing so. 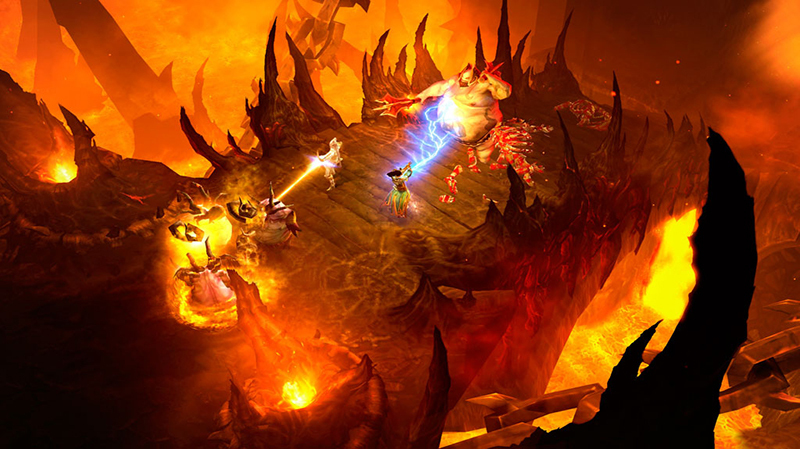 For those that have played Diablo III to death and yearn to explore the fifth act, Ultimate Evil Edition is a no brainer. The same unconditional recommendation applies to total newcomers, especially those with friends. This is the third time I've reviewed some version of Diablo 3, and each time I've been met by a better, more refined experience. Ultimate Evil Edition collects the entirety of that experience in a slick new wrapper, giving console owners a complete, and uncompromised version of Diablo 3. If you have played Diablo III before, you can import your old characters, breathe new life into them and play a totally revamped game. What I love most about the Ultimate Evil Edition is how it does deliver the content in a fresh way and is not just a simple port. 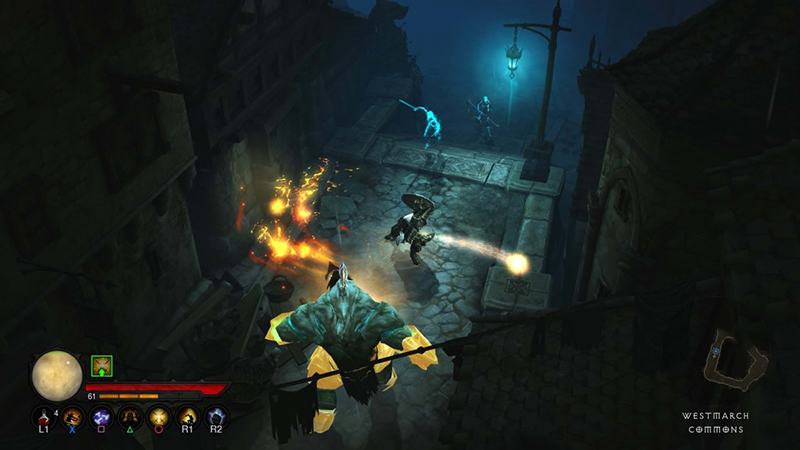 So, if you’re looking for some Action-RPG goodness, Diablo III: Ultimate Evil Edition is the game for you, no doubt about it. 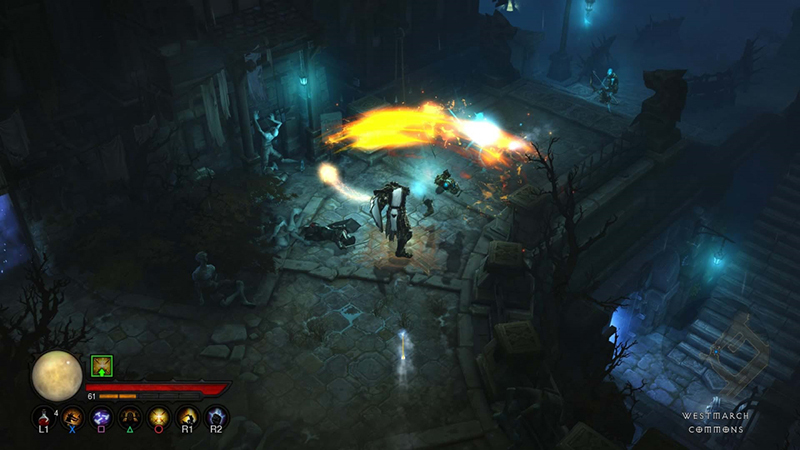 The complete Diablo III experience is enjoyable played solo, but by allowing a combination of online and local cooperative play for up to four players and adding some fun new social tools, Blizzard has made this the cooperative game to beat on new-gen consoles. 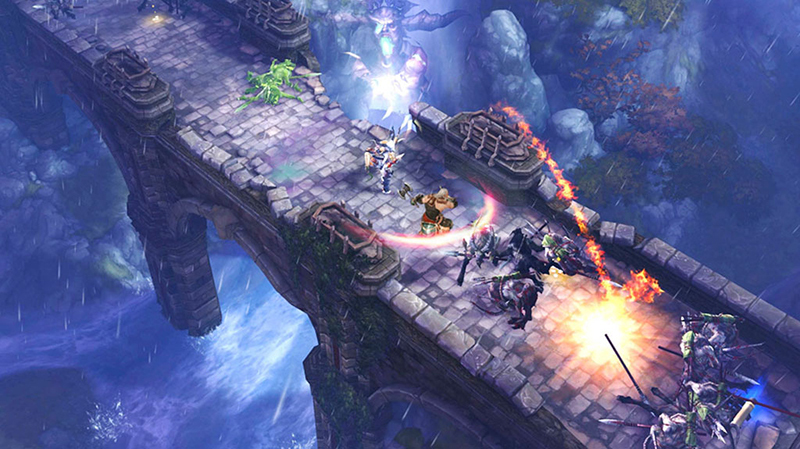 No matter your experience level with the game, this is an excellent time to dive in to the action. Diablo III: Ultimate Evil Edition improves on its predecessor in many ways, offering a new class and an entire new act (or 25% more levels, if you prefer.) 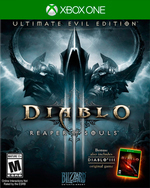 The structure of the new adventure mode, overly easy leveling and accessibility of overpowered weapons have removed some of the sense of wonder and exploration from the game, but the Ultimate Evil edition is undoubtably an improvement on Diablo III and earns a well deserved bump in score. Highly recommended. Diablo III: Ultimate Evil Edition es la versión más completa hasta la fecha del juego de rol y acción de Blizzard, tanto en PC como en consolas, y un salto cualitativo en cuanto a lo visual en las máquinas next gen. ...además del contenido de alto nivel, lo convierten en la mejor opción de su género para las nuevas máquinas por la gran cantidad de horas de juego que brinda. Die Diablo-Serie hat mich schon mehr Stunden meines Lebens gekostet, als ich zugeben möchte. Und mit der Ultimate Evil Edition auf Konsolen wurde und wird das Zeitkonto gewaltig aufgestockt - obwohl ich Reaper of Souls auf dem PC bereits durchgespielt hatte. Doch das einfache Hack&Slay;-Konzept mitsamt seiner überarbeiteten, hoch motivierenden Beutejagd passt optimal auf die Konsole. Vous êtes amateur de hack’n slash et joueur console, alors cette version de Diablo III s’adresse à vous. L’expérience proposée par cette Ultimate Evil Edition s’avère on ne peut plus agréable à prendre en main et n’a pas du tout à rougir face à son homologue PC. Au grand dam des éternels défenseurs du combo clavier / souris, la prise en main ne perd ici rien en fluidité ni en nervosité. Il y a un an, Blizzard Entertainment avait d’ores et déjà réussi le pari d’adapter Diablo III sur consoles de salon, grâce à une jouabilité entièrement repensée pour les manettes. Déjà très satisfaisante, cette mouture pêchait uniquement pour sa réalisation, pas encore au niveau de celle sur PC. Diablo 3 era già fico, un hack ‘n slash in grado di tenere incollato allo schermo il giocatore per ore, giorni, settimane. La conversione su console vista l’anno scorso era magistrale a livello di gameplay, ma chiaramente un po’ limitata dal punto di vista tecnico. ...i contenuti aggiuntivi ci mettono di fronte a un gioco molto più completo, con un end game strutturato in modo molto più intelligente e con una quantità davvero appagante di nuovi contenuti.